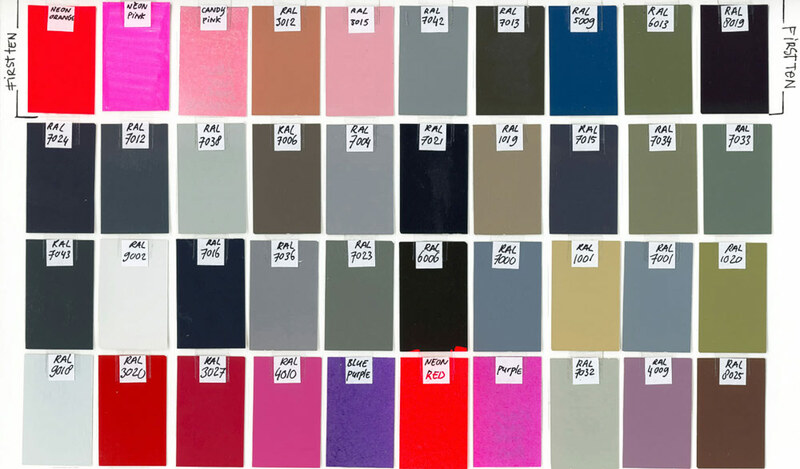 Collection: Complete series: Musée de Rochechouart, Moss Gallery New York, collection of the designer. 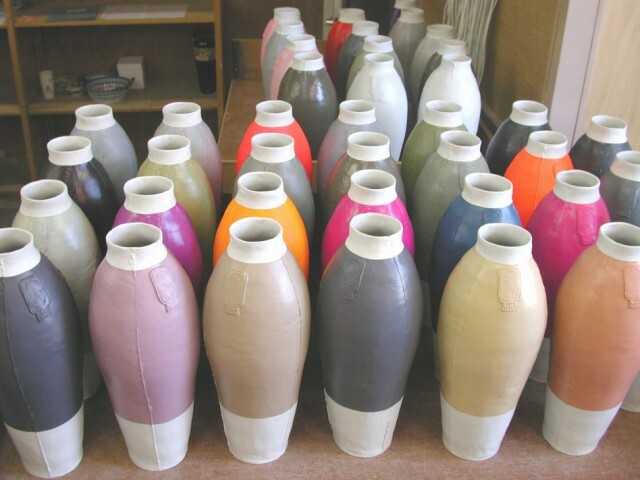 Individual vases are collected by many private collectors. 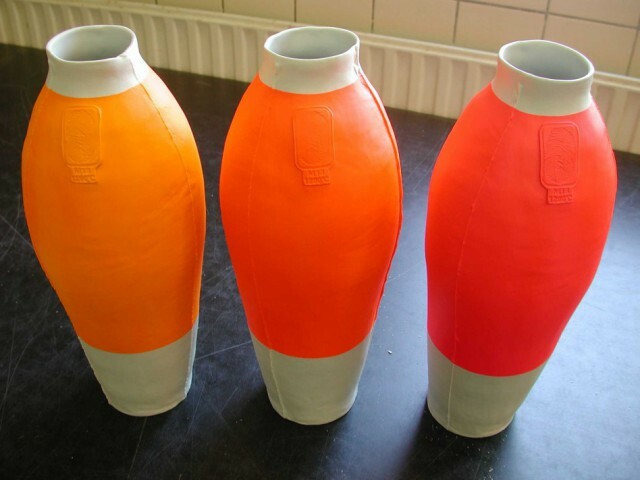 Experiment with colours in which the vase (Red White Vase, 1997) is used as the ‘canvas’. 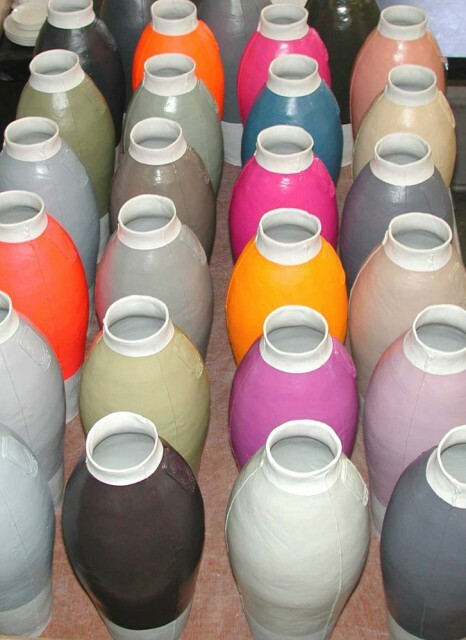 In 2007, a second version of Coloured Vases was created, based on the Natural Colour System (NCS) colour range.